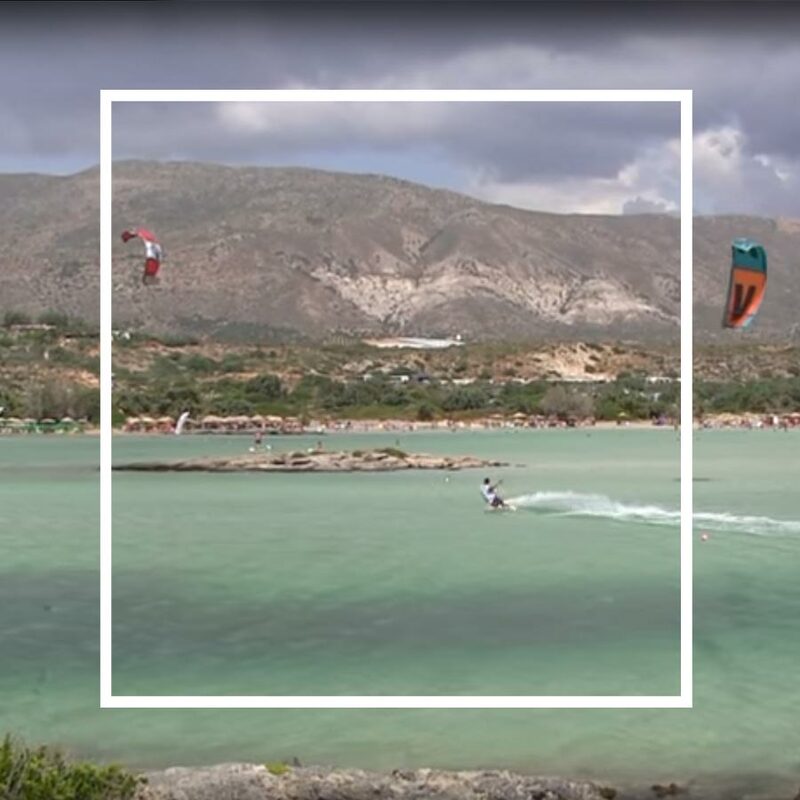 If you only had one place to visit while you're in Crete, this place should definitely be Elafonisi! Voted as one of the 25 best beaches in the world, its natural wild beauty makes this place looks like paradise. 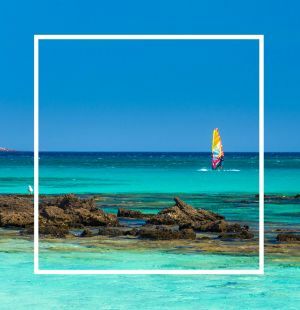 The exotic beauty of the area is due to the dunes, the cedar trees, the white lilies, the black rocks and the rare species of animals and birds that live in the blue waters and the white sand. Elafonisi looks like an island because the peninsula “breaks” at point that units it with Crete and makes it look like a separate island. 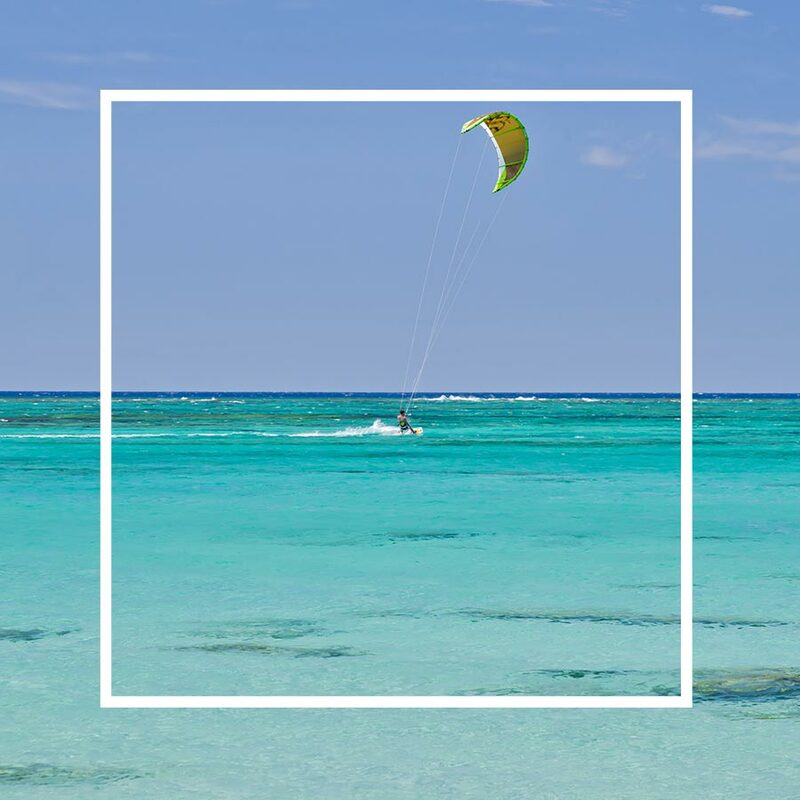 This small island is about 200m south of the main swimming area north of which is the big shallow kite surfing lagoon no more than 1m deep. The feeling of being in this south sea lagoon is the reason for its mass tourism indicators. 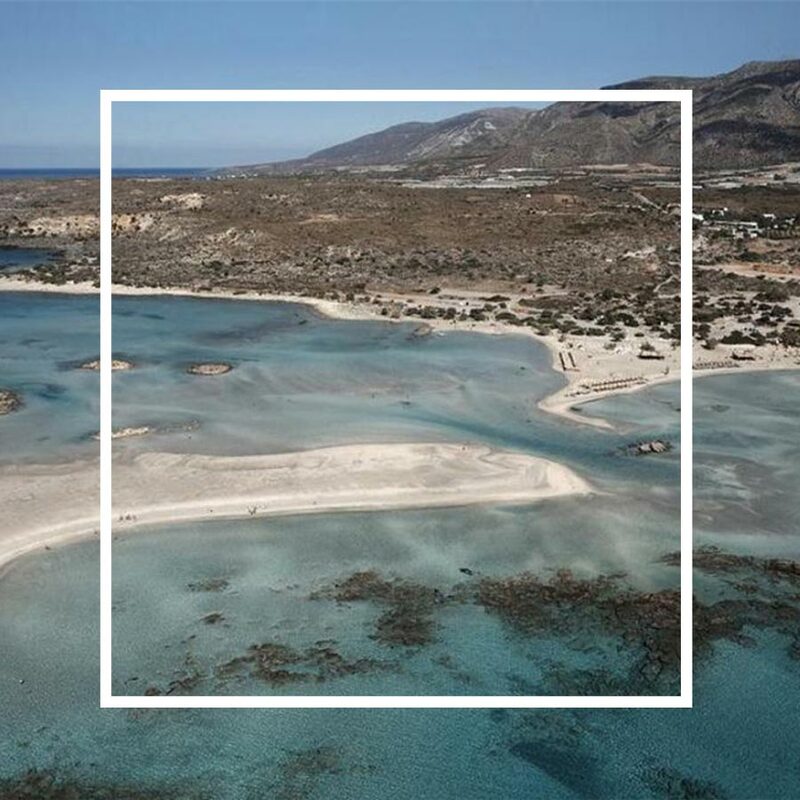 Elafonisi a protected nature reserve and you can walk to the island through the water, given the good weather conditions of the spot. 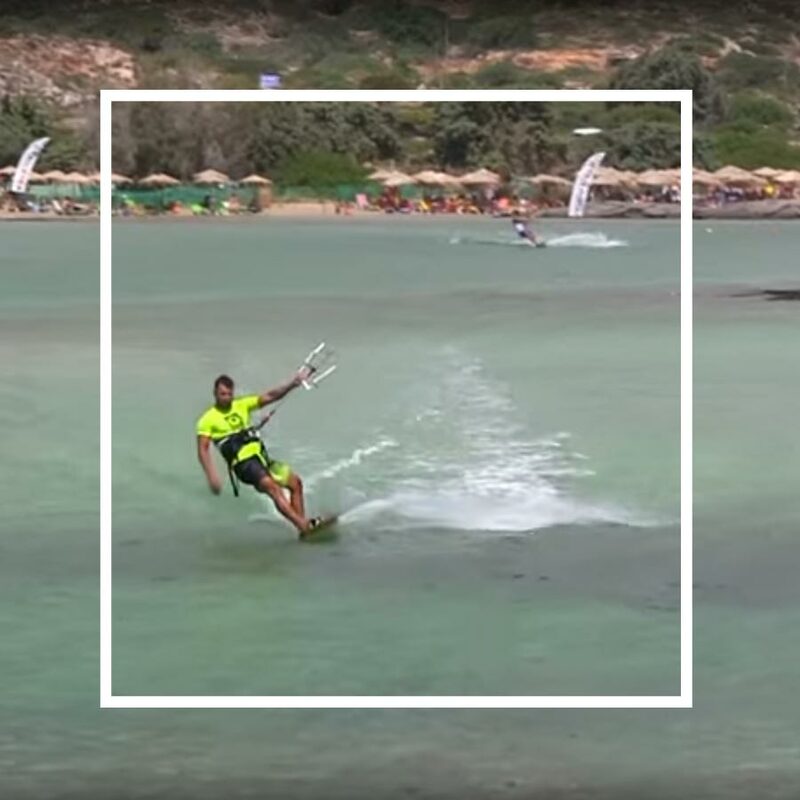 It is located 76 Km southwest of Chania and 5 Km south of Chrysoskalitissa, in the southwest part of Crete. The northern end of Elafonisi works as breakwater and the rocks are steep. There you will see the church of Agia Irini. 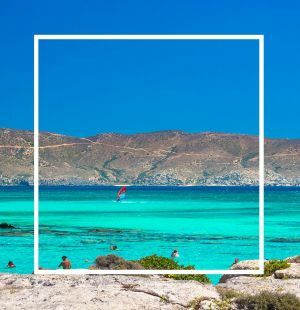 Historically the beach of Elafonisi coincides with Mousagores Islands of the ancient Greeks, and once it was used as a base for pirates - and that is how it got its name. Pirates hide their loo. Elafonisi is the most fascinating destination with conditions for all tastes and levels, when eastern and southeastern winds are blowing -mostly in winter. 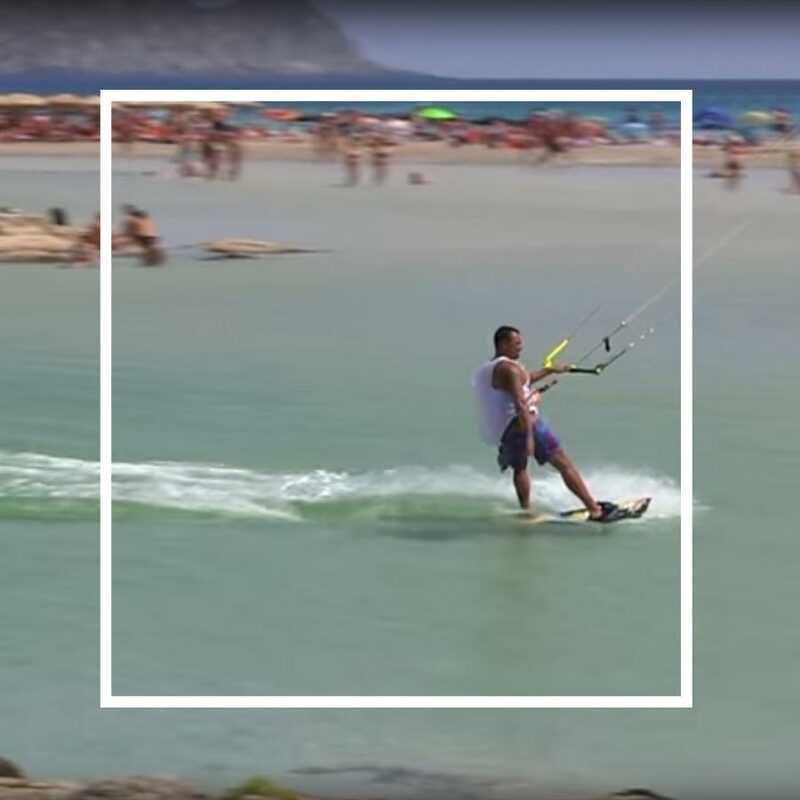 The spot is also exposed to the north-west wind of Ionian Sea and is a side-shore spot with steady wind and no gusts or changes in direction. NW winds give flat water conditions. During summer months, the thermal wind guarantee planning conditions in choppy water (N) almost every day with force 4 to 6 bft, but with a lot of gusts. In summer time water temperature 24°C, air temperature 30°C. A lycra for sun protection is recommended. Spring/autumn you need a wetsuit. In winter time, a long wetsuit is necessary. Perfect natural scenery, beautiful turquoise, calm water to swim in, it is a friendly place too for your non-windsurfing partners. 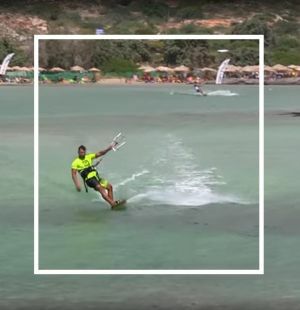 At the south side of the lagoon you will enjoy some of the best freestyle, freeride and slalom conditions, as the water is flat and the wind is steady. 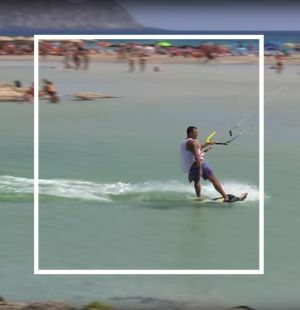 In the lagoon there is waist deep water ideal to enjoy kitesurfing too. 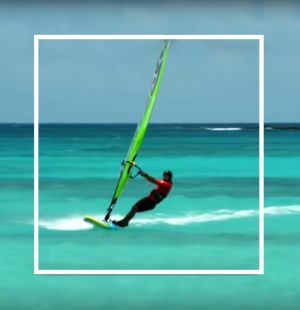 If you are a beginner you will learn to sail in the tiny gulf in front of a surf club which is a natural sandy pool with waist deep flat water. There are several reefs with rocks. 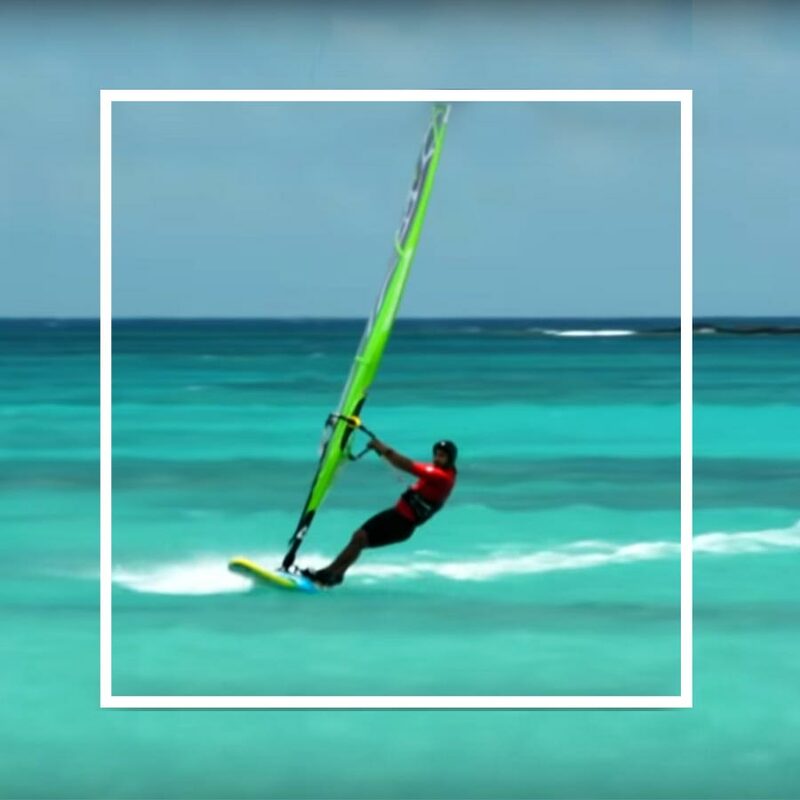 In winter, when eastern and southeastern winds are blowing, there are nice waves; ideal spot for wave and still for freestyle windsurf. In summer time water temperature 24°C, air temperature 30°C. A lycra for sun protection is recommended. Spring/autumn you need a wetsuit. In wintertime, a long wetsuit. 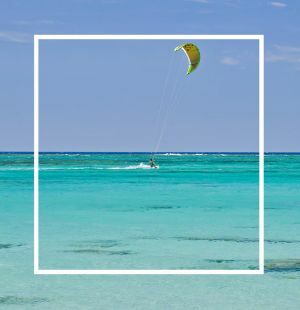 A beautiful lagoon and a south-facing swimming beach both with crystal clear water and pink sand due to the millions of broken shells that you see there, comprises exotic scenery found only in a few places on earth. The sand at the beaches isn’t just sand but masses of empty seashells, which explains the pink and red color of the beach. The swimming beaches in most areas are shallow and totally safe for children. 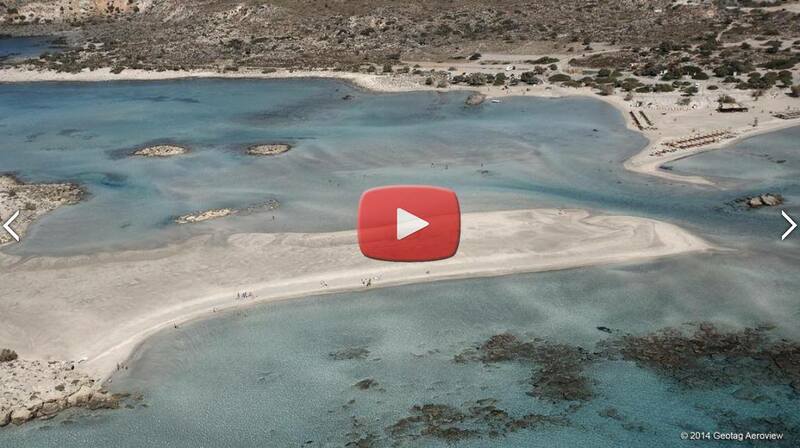 Across the beach of Elafonisi is Elafonisi Island which may be visited by simply walking through the shallow water. Behind the island you will find a quieter small beach with clear blue green water. The area has been included in the protected areas Natura 2000. 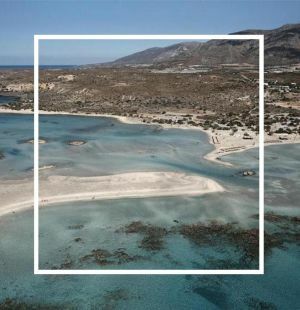 The endangered turtle’s careta careta and several rare animals nest on the island and it is strictly forbidden to remove any plants, animals and sand from the area. Just look out for tourists, you have to windsurf away from the coast. Also there are always many coves available for naturists. 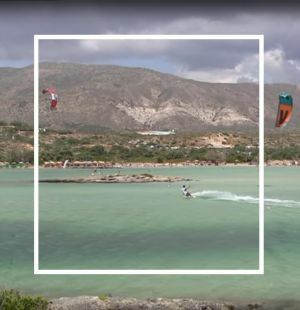 Arrival by Car, Moto, Camper Van: Elafonisi is located in the southwestern most corner of Crete; it is about a 2 hour drive from Chania and a 1 hour drive from Paleochora. From Chania west on E65 to Kastelli, then south to Kambos and further to Agios Pandeleimon. From there, about 4 km further south to Elafonisi. For those who stay at cosmopolitan Chania, local and international travel agencies organize bus trips to Elafonisi every day. An alternative choice is to rent a car. 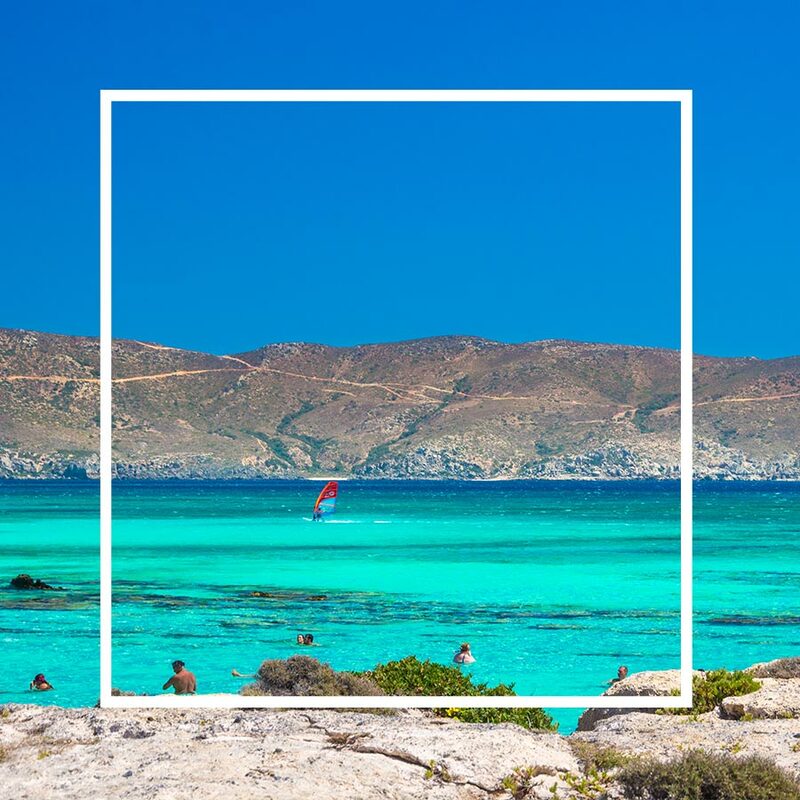 Additionally, for those who choose to stay at Paleochora Village, they can catch daily boats to Elafonisi from the eastern harbor of Paleochora. Those boats usually arrive around 11 o’clock on Elafonisi and depart at 5 o’clock.